Made of quality and high breathable Lycra fabric, features with adjustable belts, fits most of adults. High reflective, be visible from more than 656 feet and meets EN20471 standard. 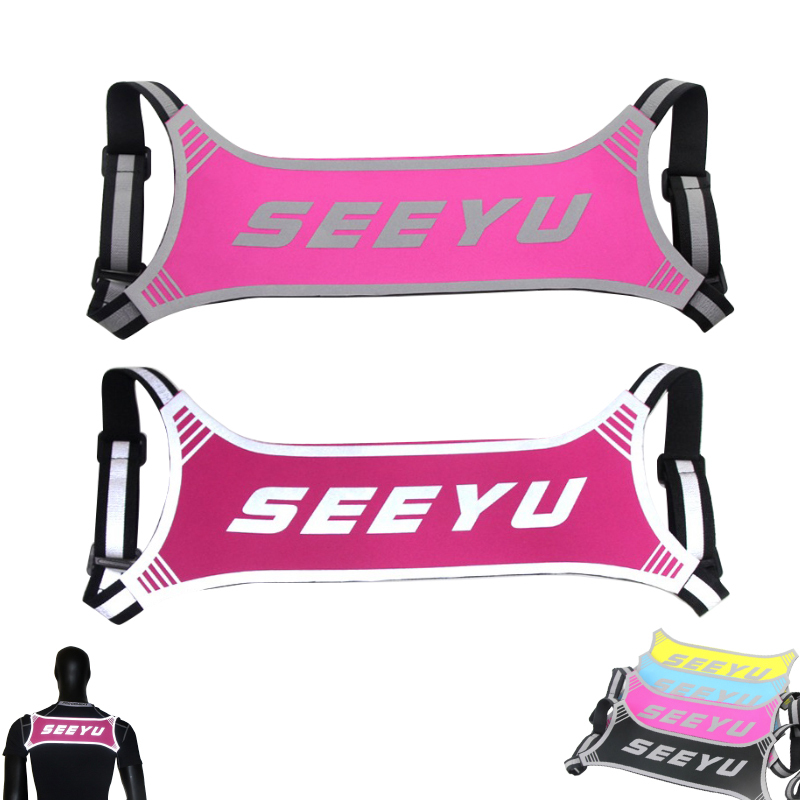 Great for running, cycling, walking, biking, motorcycling, hitchhiking, traffic safety, etc. Welcome to add your brand for promotional purpose.